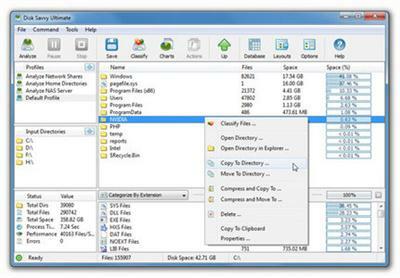 Disk Savvy Ultimate is a disk space usage analyzer capable of analyzing disks, network shares, NAS devices and enterprise storage systems. Users are provided with multiple disk usage analysis and file classification capabilities allowing one to gain an in-depth visibility into how the disk space is used, save reports and perform file management operations. 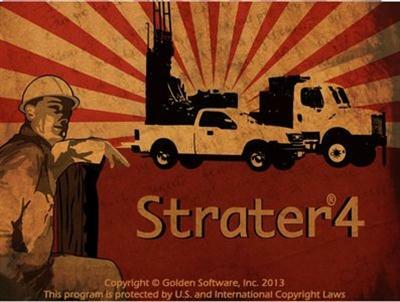 Strater displays your raw data as borehole and well logs, maps and cross sections. Strater offers unsurpassed flexibility in design and layout. Strater’s intuitive point-and-click user interface makes it easy to quickly visualize your subsurface data and create professional reports. Action! 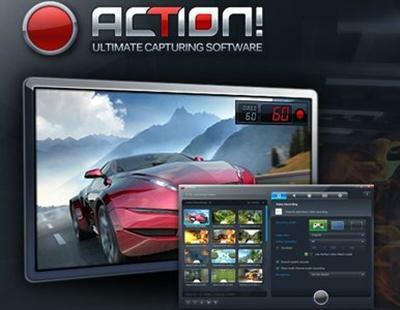 allows real-time recording/capture of Windows Aero desktop in a superb HD video quality. With Action! you can record web player videos, your gameplay, display game framerates, add live audio commentary to create high quality tutorials, record music, capture screenshots... and more! 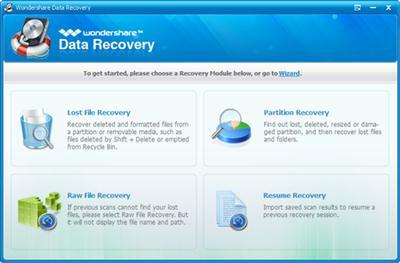 Wondershare Data Recovery is a powerful yet easy-to-use Windows data recovery software that can recover your deleted, formatted, lost and inaccessible data from PC, USB drive, external hard drive, mobile phone, digital camera, iPod, MP3/ MP4 player, and other storage media. This cost-effective and non-destructive data recovery tool with unique recovery modes helps you perform data recovery thoroughly. 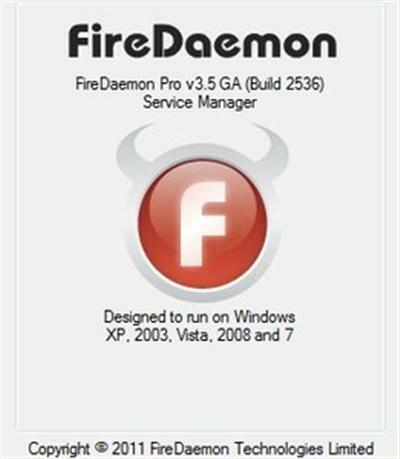 FireDaemon Pro is an application that will allow you to install and run virtually any native Win32 application or script (eg. BAT/CMD, Perl, Java, Python, TCL/TK) as a Windows service. FireDaemon Pro features easy configuration (via GUI or XML), a low memory / CPU overhead, subprocess prioritisation, custom environments, CPU binding plus monitoring and logging to the event log and on-disk log files. FireDaemon Pro can be used to run the majority of programs written in popular coding languages (eg. Perl, Python, Java), as well as various Windows native binary applications as services. 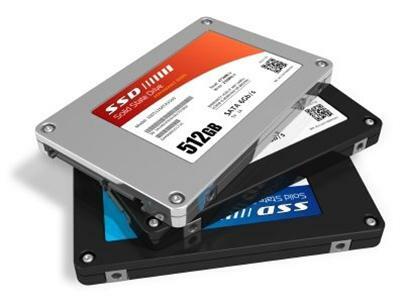 The SSD (Solid State Drive) Utility Suite is an essential tool to provide performance enhancement, optimization, cloning capability, data security and firmware management for Solid State drives. More importantly, the SSD utility suite is a proactive support tool, giving you the ability to make informed decisions regarding your data - whether to back it up, erase it securely or optimize the drive using the TRIM command. This suite is designed to enable faster performance, as well as predict end of life by monitoring the lifespan of your Solid State Drive on Microsoft Operating Systems. 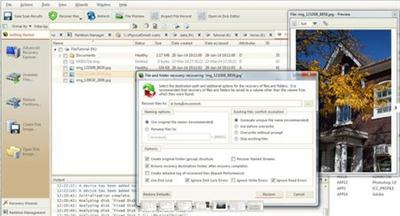 The SSD Utility Suite gives you access to some of the unique features built into today’s Solid State Drives. Active Undelete Professional package contains a CD/DVD ISO image that you can burn to get a bootable CD, DVD to boot up dead PC. Active@ UNDELETE Enterprise package includes all features of Professional package as well as RAID and Network functions. If your system is not bootable and you cannot attach the damaged hard disk drive to another computer, the only way to recover your data is to use Active@ Undelete Professional or Active@ Undelete Enterprise. 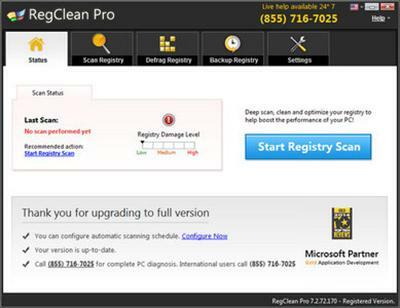 Fix your slow PC, eliminate registry errors and improve your PC performance easily with RegClean Pro. Registry is a critical part of Windows. Since the registry is in constant use due to regular PC usage, it can get cluttered over time. Installing and removing software regularly and even moving and accessing data on the PC creates more and more registry entries, thereby increasing its size and deteriorating the systems performance. Now available on DVD/Blu-ray Disc: your own captivating home movies, multimedia photo albums, and music compilations-complete with dazzling menus, special features, and custom soundtracks. 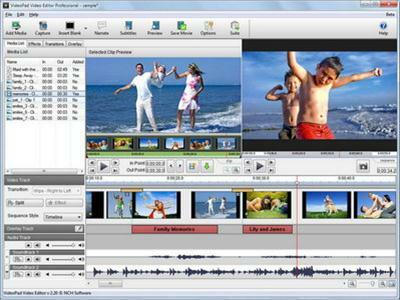 With DVD Architect Studio software, you can swiftly create professional-looking DVDs, even stunning widescreen productions, on your home computer. Simply drag-and-drop to start building your next blockbuster.